Argonne and DOE employees are invited to attend the 2014 St. Patty’s Day Party, hosted by the Argonne Club. Come celebrate with music and dancing and a 50/50 raffle. Food and beverages are available for purchase. 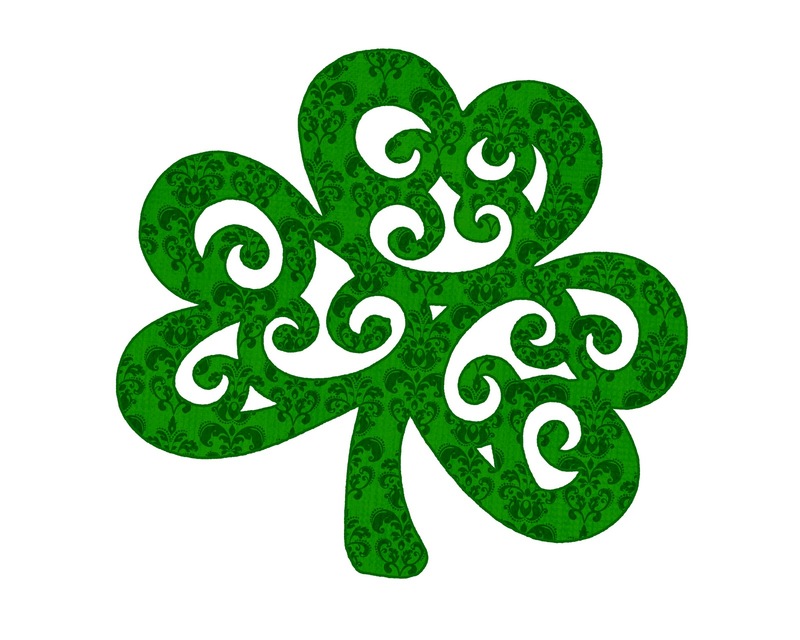 Eat, drink and be Irish! Click here for a printable flyer.